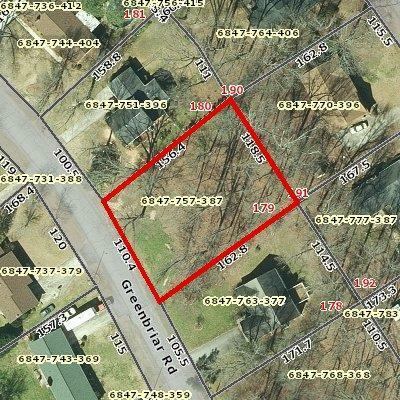 One of the few building lots still available in Belle Meade subdivision. Approximately .41 of an acre. Lot mostly cleared. So close to EVERYTHING but still in the County. Good potential for basement lot. Public Sewer, Public Water , and Gas available. Call now before this lot is GONE!!! !